"A unique resource for the interior designer." As Design Coordinator and Art Curator for Smith Barney, Joan was faced with a predicament shared by many of her colleagues in other firms. Not everyone considered photography fine art. Joan was purchasing original art, primarily by emerging artists, for new branch offices throughout the U.S., and wanted the collection to reflect the diversity that existed in the art market at the time. "I did my research, and came across many extraordinary images by some of the most creative and interesting photographers. I decided to include photography in our collection to the dismay of some." 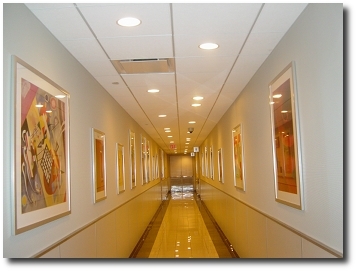 I thought then, and still do,..." that it has a special place in a corporate art collection. It is liked by almost everyone whether it's abstract or representational, black and white or color. We had limited budgets and certainly were not looking to spend thousands of dollars on an individual piece. 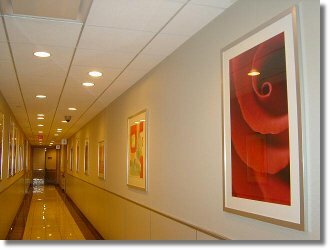 Indeed, we had 95 branches throughout the U.S. and only 10 - 15 % of our furniture budget was allotted to original paintings, prints and photographs." 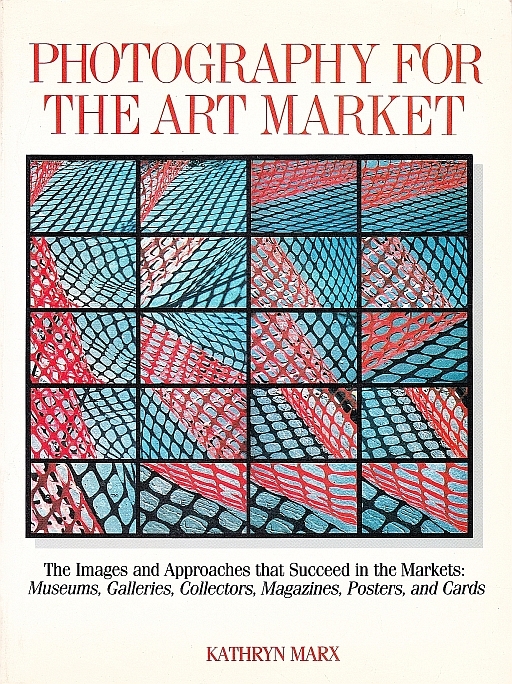 As mentioned in my bio, I was interviewed by Kathryn Marx for her book entitled, Photography for the Art Market, published in 1988. This is a summary of that interview that appears in her book. 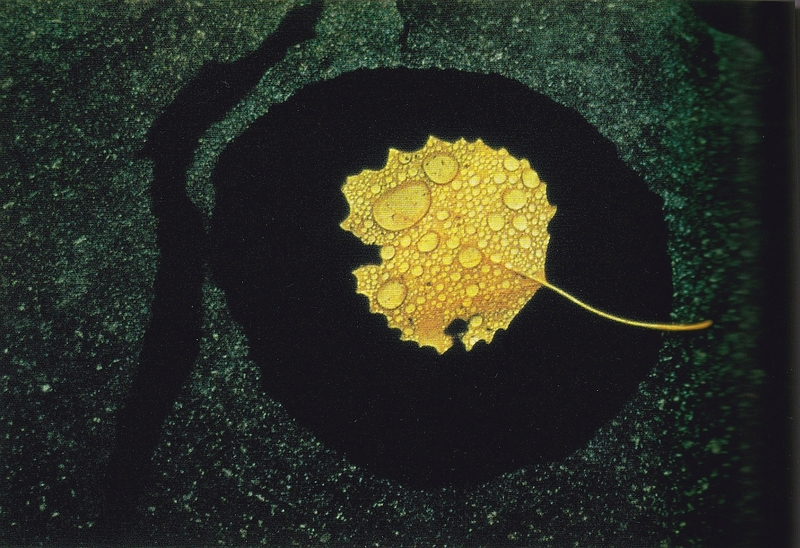 This is the beautiful photograph by Ernst Haas that I chose to include in Kathryn's book. I think it is reflective of how an artist can portray the beauty that surrounds us all. It is one of the many photographs purchased for the Smith Barney collection.